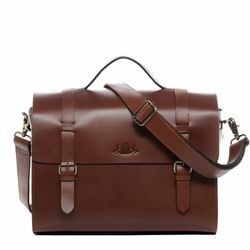 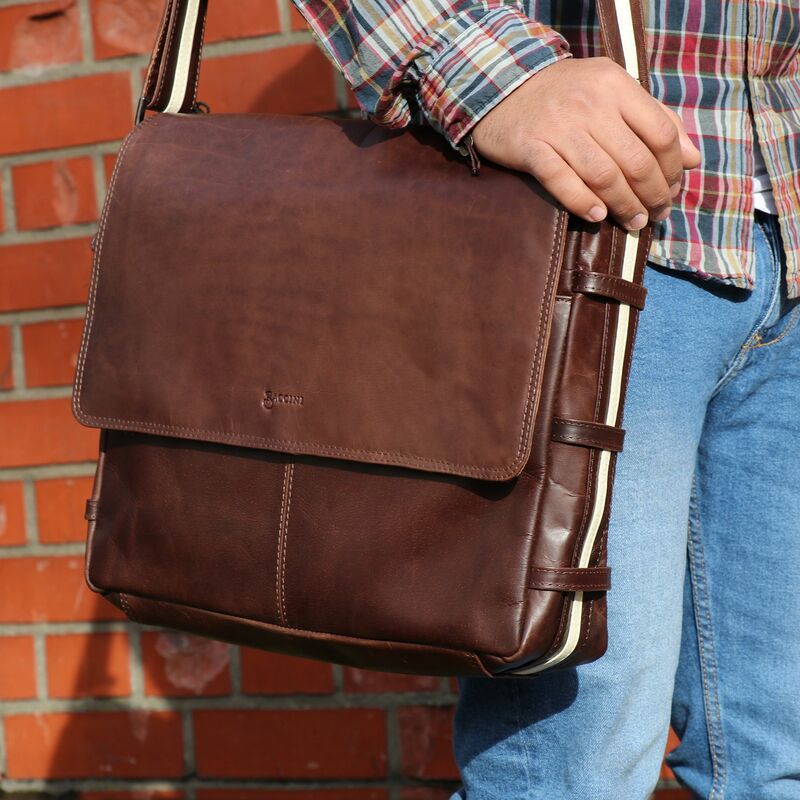 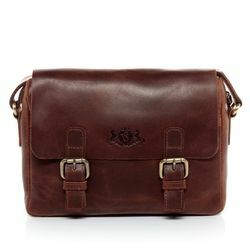 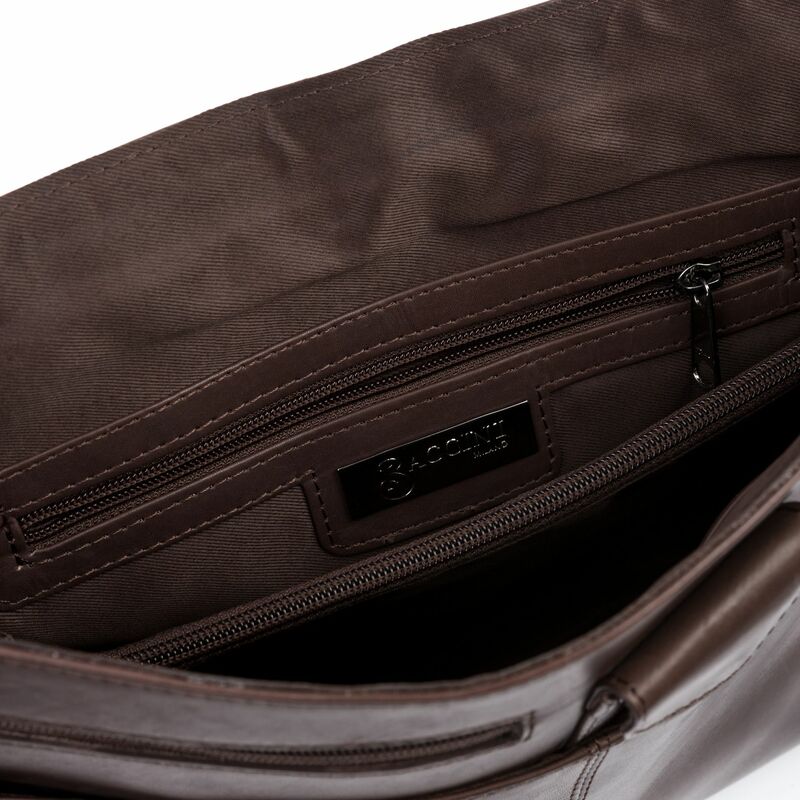 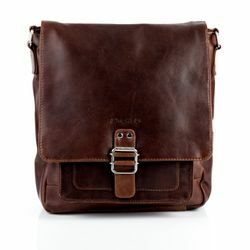 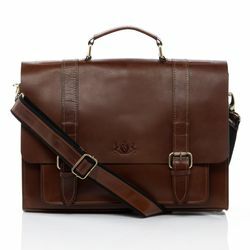 This timeless messenger bag will accompany you for years. 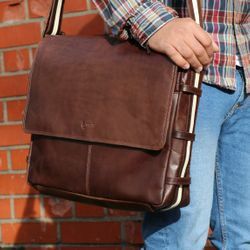 It can be worn with ANYTHING, whether it's a business outfit or just a pair of jeans. 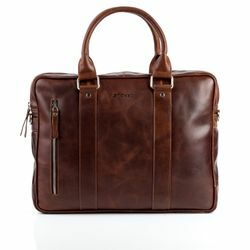 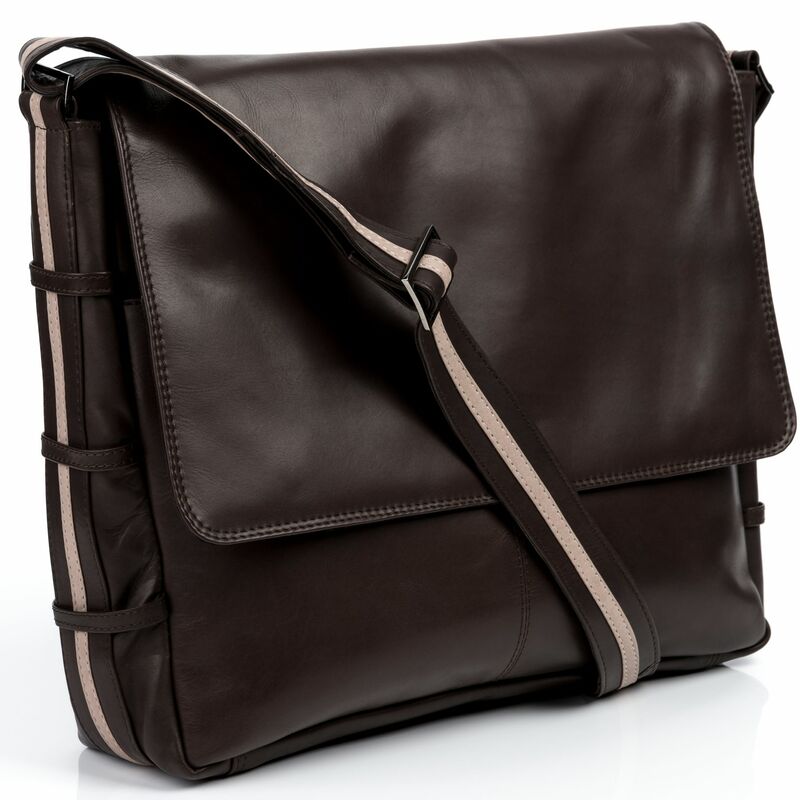 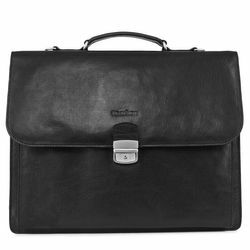 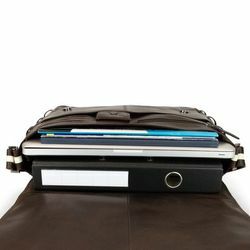 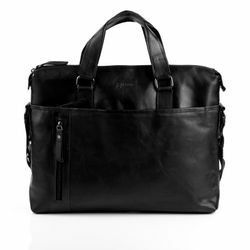 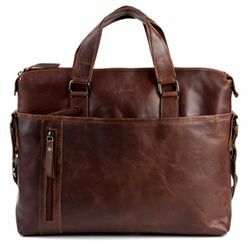 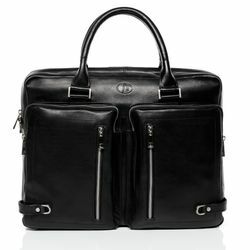 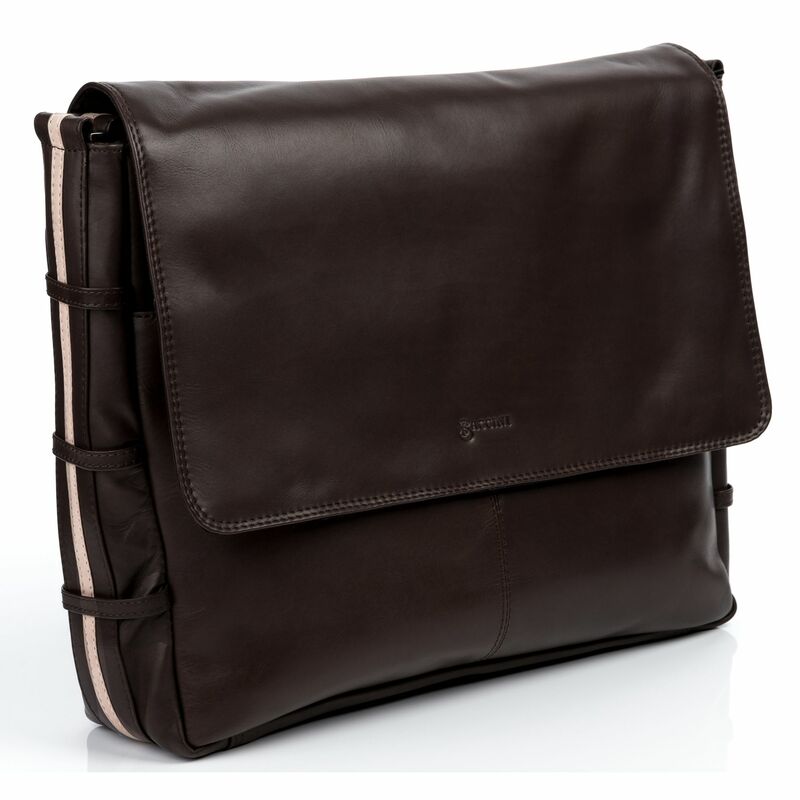 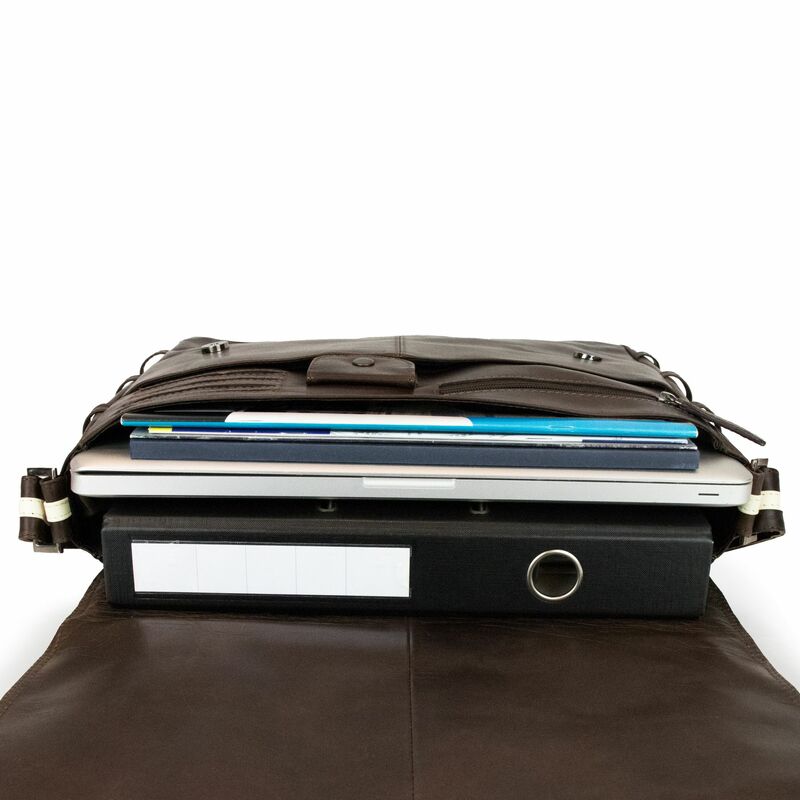 The bag's format is ideal for the office and on-the-go. 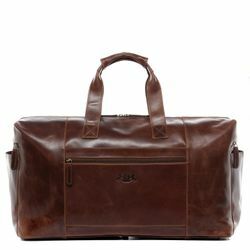 100% genuine leather with Italian feel and look. Very smooth leather with a soft touch at it's best! 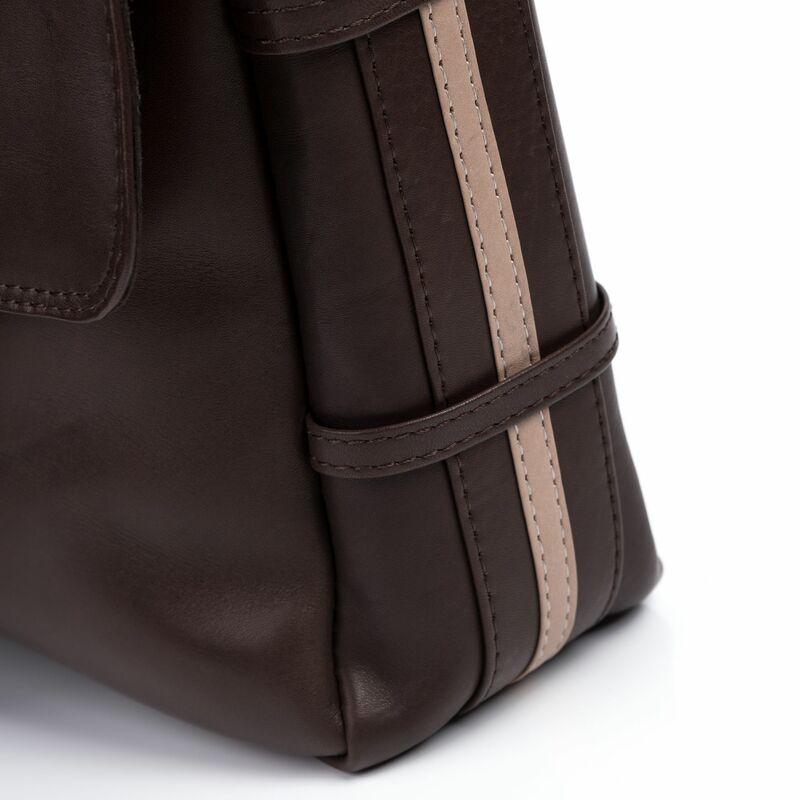 There is no better leather quality. 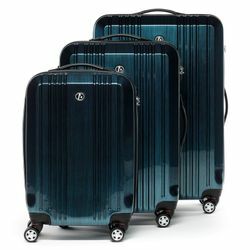 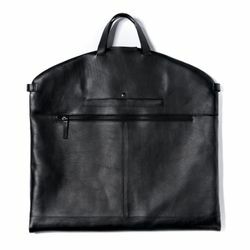 Selected for beautiful products. 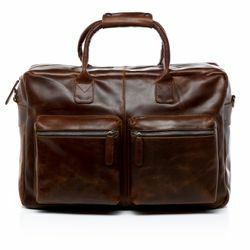 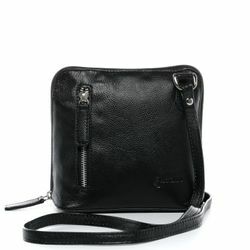 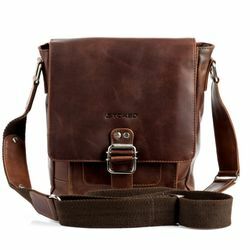 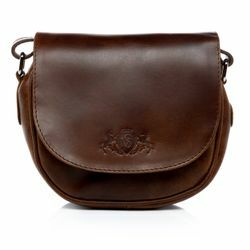 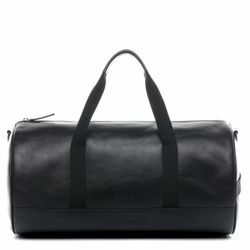 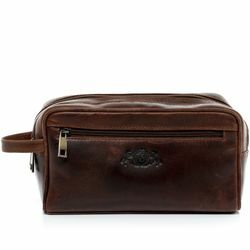 Ratings for "messenger bag ROBERTO Smooth Leather"